Curious about what’s happening in your neighborhood? 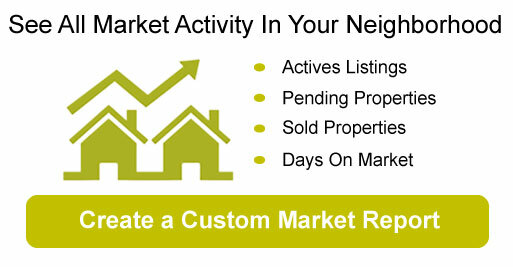 We can create a custom market report to see what’s active, under contract, and sold in your neighborhood! To find out how we can be of assistance to you, please do not hesitate to call us too: 305-300-0688.